RCMP Alberta - The Claresholm RCMP is asking the public for assistance in solving an assault that occurred earlier this year. On January 20th, 2018, an unknown male forced his way into a residence in the town of Claresholm and assaulted a female. 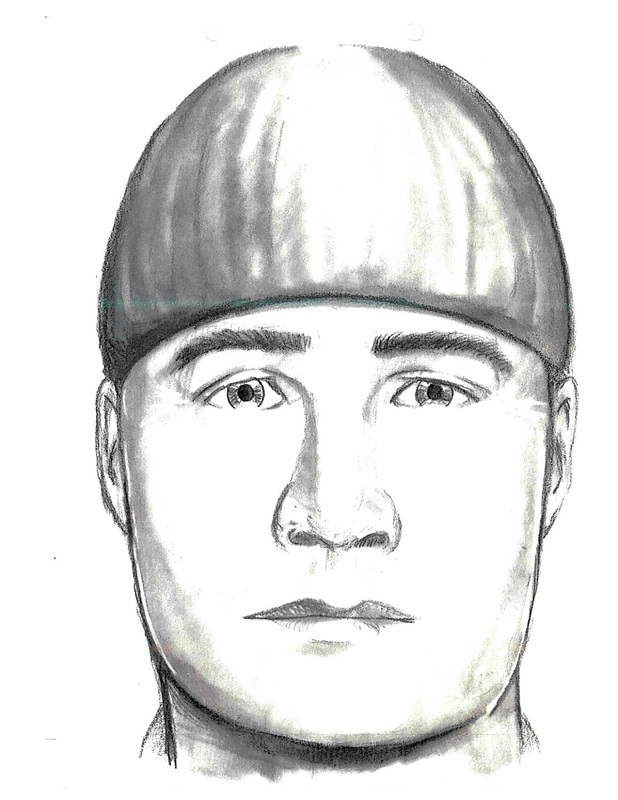 A composite sketch of the suspect was released closer to the time of the event and is being released again to see if anyone recognizes the male in the drawing. This investigation is ongoing. If you have information regarding this assault or any other crime please contact the Claresholm RCMP at (403) 625-4445 or call Crime Stoppers at 1-800-222-8477 (TIPS) or online at www.tipsubmit.com.